Find us at ART ON VINE AT RHINEGEIST APRIL 14TH, 2019 from 10pm-4pm in German Village, Columbus, Ohio. Come say hello and taste our jams! Find us at The German Village Makers Market at APRIL 23RD, 2019 from 10pm-4pm in German Village, Columbus, Ohio. Come say hello and taste our jams! Yummy! Can't wait to try on various things! 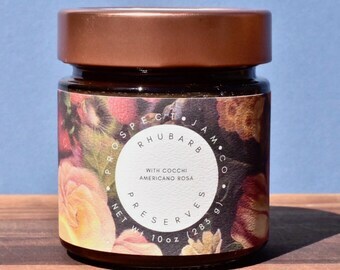 My family and I had tried these jams in Columbus and we could not wait to order some more . We like to use PJco small batch preserves in many applications... Croissants & Toast are just the beginning! PJco Preserves. Copper Crafted in Cincinnati, Ohio. Seasonal Selections produced without additional preservatives. 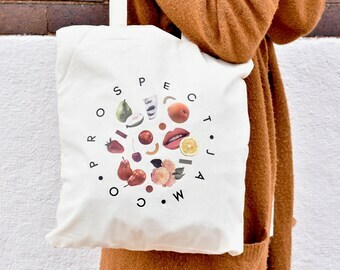 Prospect Jam Co. is an artisan, small batch preserve company based in Cincinnati, Ohio. 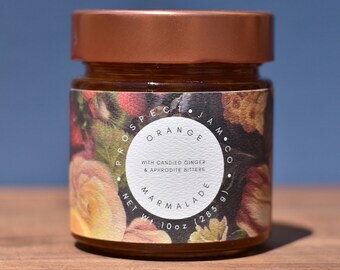 PJco specializes in a variety of jams and marmalades with a focus on seasonal and intentionally unique flavors. Our preserves are cooked in copper pots and produced in small batches. We take pride in our process. By crafting in the traditional French method, we are able to extract only the natural pectin within the fruit itself without the addition of preservatives. We create intentionally unique experiences through the craft of seasonal preservation while promoting creativity and collaboration. NOSH® Butters’ all natural nut butters are plant based, vegan, gluten free, & palm oil free. Pistachio Almond & Cashew Almond have no added sugar. Each flavor lasts for about a year. Enjoy by dates vary from preserve to preserve. Please reference individual label for the specific shelf life. Refrigerate after opening. Consume within 2 months. We consider our packaging to be clean and great for gifting. Custom gift notes can be included upon request, free of charge. If you have something special in mind we are happy to consider and accommodate your vision. Additional fees may apply.